The recent proliferation of electronics technology has led to its application in a very wide range of fields. Even though the aggressive market demand exists in certain product ranges, it has an effect across a wider scope. For example, the advances in mobile phones have led to the easy availability of good camera sensors and networking hardware for use in other applications as well. 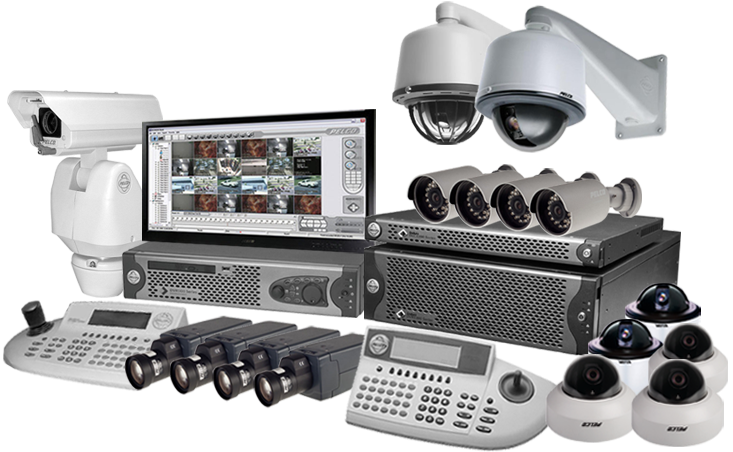 Hence, there a many new and powerful security and surveillance devices for use in domestic or commercial scenarios. Let us take a look at some of these systems. For a long time, surveillance included the good old CCTV camera and little else. While this technology has existed since decades, the recent advances have made it even better. For example, you can get good HD cameras which connect to WiFi at an affordable price, hence making their use feasible even for smaller apartments. For more sophisticated use, there are advanced versions of the camera. 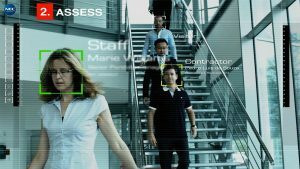 Some camera systems incorporate facial recognition, and can recognise and log hundreds of different people entering and leaving a building. This helps in detecting not just unauthorised personnel entering restricted placed, but also helps employers keep logs of employees. There are also many other sensors that are used in security systems. Many Hollywood movies have popularised the laser sensors and motion detectors as being used in large banks, but these systems have gotten cheaper and easier to operate so even smaller businesses can implement them. Beyond just having the ability to detect people using various sensors, modern surveillance systems also allow you to do more with that information. The example of facial recognition in cameras was already discussed in the preceding section. This also alleviates the necessity of a monitoring room with a huge number of screens to manually monitor each video feed. Similarly, other sensors can also be connected to a computerised system that can detect any strange behaviours. For example, some employees may have access to certain parts of the complex during certain times, but if they are accessing it at strange times, it may indicate something worth investigation. Some clever softwares can build patterns of the employees and report any aberrations from these patterns, potentially preventing any malicious acts before they even occur.